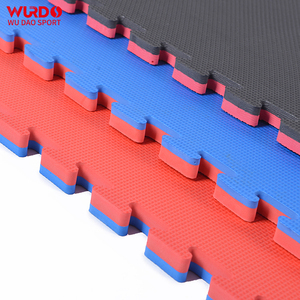 Linyi Wudao Imp. & Exp. 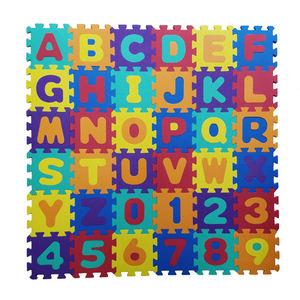 Co., Ltd.
Huizhou Jiahong Industrial Co., Ltd.
Shandong Sangzi Heart Of Wood International Trade Co., Ltd.
Q: How long is your delivery time9 A: Generally it is 3 days if the goods are in stock. 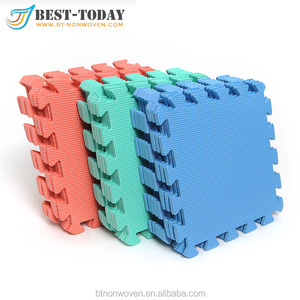 or it is3-15 days if the goods are not in stock, it is according to quantity. 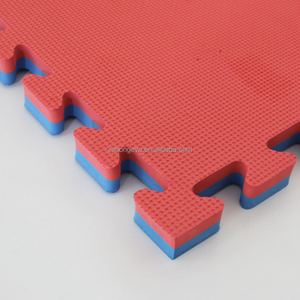 If you have another question, pls feel free to contact us as below: Contact us: Linyi Bailang International Trade Co.
Linyi Haichi Import Export Co., Ltd.
Alibaba.com offers 1,499 cheap interlocking foam mats products. 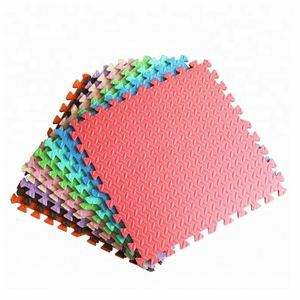 About 53% of these are martial arts, 18% are mat, and 9% are play mats. 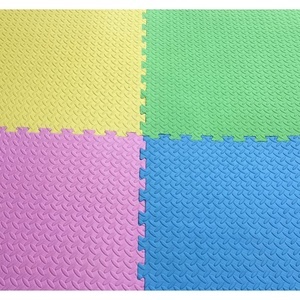 A wide variety of cheap interlocking foam mats options are available to you, such as free samples. 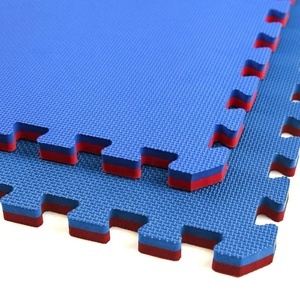 There are 1,508 cheap interlocking foam mats suppliers, mainly located in Asia. 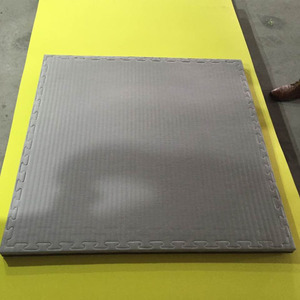 The top supplying countries are China (Mainland), Turkey, and Taiwan, which supply 99%, 1%, and 1% of cheap interlocking foam mats respectively. 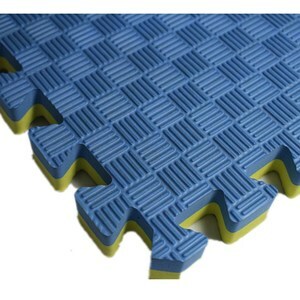 Cheap interlocking foam mats products are most popular in North America, Western Europe, and South Asia. 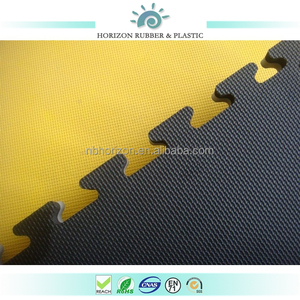 You can ensure product safety by selecting from certified suppliers, including 219 with ISO9001, 77 with Other, and 13 with BSCI certification.